Decorative Stream Glass. Essentials Stream Glass is still unique, handmade, kiln formed glass, but with an affordable cost unlike anything previous. 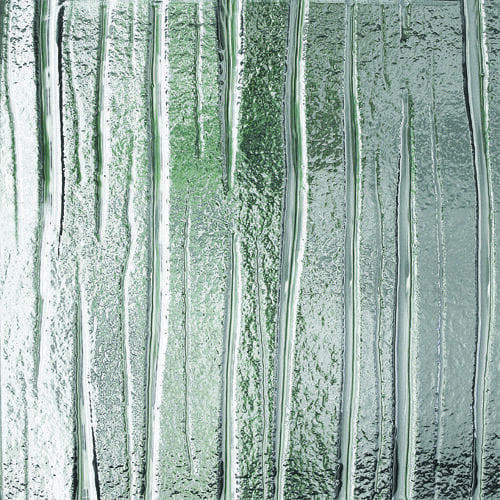 For the architect or designer unwilling to compromise the luxurious detailing of handmade kiln-formed glass, Stream Glass answers the constraint of a tighter budget. Stream kiln formed Glass allows light and design to fill your space naturally, just the way you envisioned. There’s no need to sacrifice deep texture for pressed glass, nor suffer the pang of specifying plastic. Need another environmental plus? Inherently non-porous, Stream Glass automatically offers bacterial protection. The textures of Essentials Series are provided as “cut to size” ready-to-install panels, with no wastage — pay only for the actual glass ordered. Order our sample box to see and feel the difference kiln-formed glass makes. 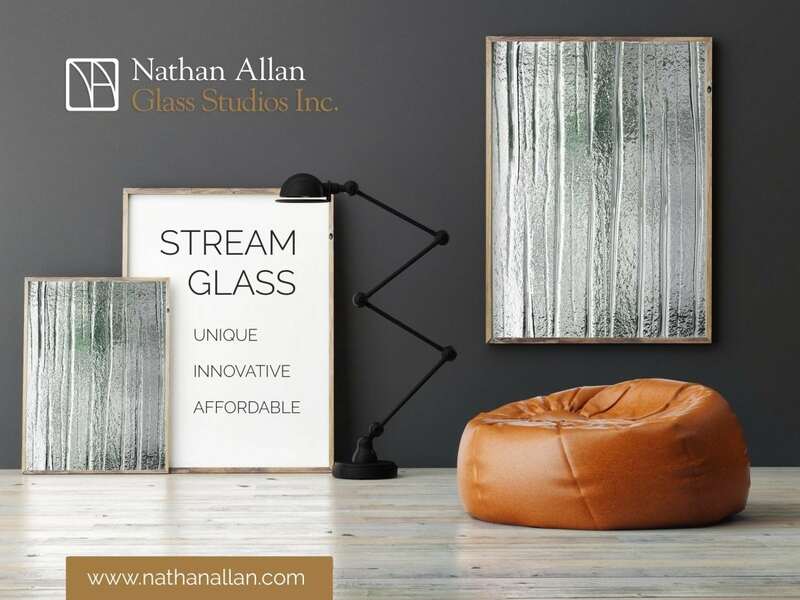 Contact Nathan Allan Today in order to learn more about our Glass Products.